Patrick is surrounded by comedians in Sydney, Australia for this show. Comedians Ben Darsow, Justin Jones, Gavin Scott, Sam Menzies, and the always-sweet Josh Cohen join the show to see if we can try to formulate thoughts while Kyle Legacy is screaming incoherent gibberish in the background. 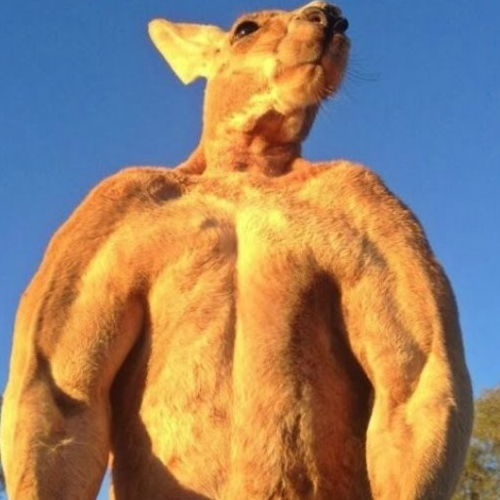 Kyle eventually fucks off after plugging his show and sabotaging all logical conversation, and we turn to discussing everything from fighting kangaroos to gun control. We also get in to a real deep dive about aliens and time travel, including some theories that are pretty waterproof and probably definitely facts.